Over here at Designer Flower Center we are doing a little bit of Spring cleaning. Out with the old and in with the new, we are busy dusting, painting, and even building in our show room! There are always big changes happening here but Spring seems to be one of our favorites! The colors get brighter, a lot of walls get new coats of paint and we are going above and beyond by building new walls and “upcycling” what we already have. Come on in and check out all the new changes and new displays! Here is the crew painting and building one of our new walls! The warehouse has been expanded so we now have more room for displays and awesome product! These new shelves are ready to be filled with NEW product! Don’t these new tulips look so real! These beauties just arrived! New wall hooks freshly hung! Come on in to check them out! Lovely farm table full of new bread! Did you know that almost all our furniture in the store is for sale! Yep, they are not just for display! These beautiful pieces are unique and a great buy! We have many new displays we are so excited for you guys to see, hurry in for a first hand look at everything new and upcycled at DFC! Look what’s new at DFC! We recently received a ton of new products that we are very excited to share with you all! 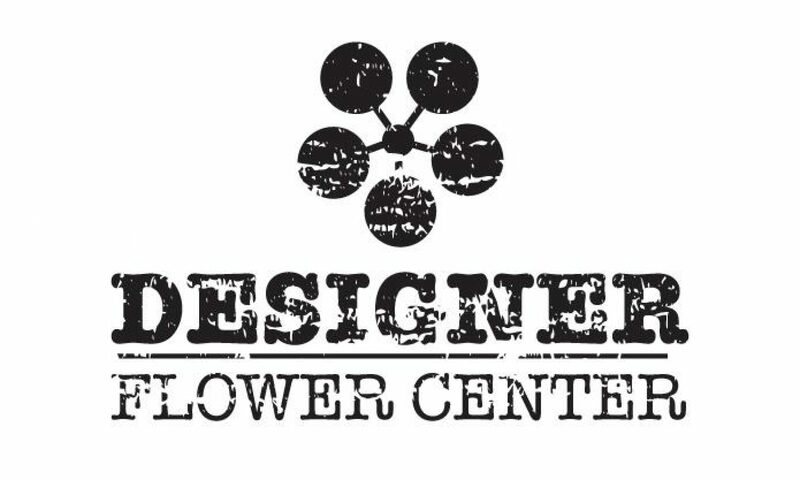 Come on in to Designer Flower Center Monday thru Friday from 9am – 5pm and Saturdays from 10am – 2pm to check it all out! We are adding to our displays a brand new product line that has just arrived! A few of the must see items are our preserved table top boxwood topiaries, preserved artichokes and these beautiful spheres. These items will dress up any room of your house and the decorating ideas with these items are endless. Looking for a fun and unique way to divide a room? Check out this lovely and creative room divider on display here at Designer Flower Center! You can fill each basket with any flower you want and the best part, you can switch the flowers out if you like so it coordinates with the seasons! You can also fill them with succulents, rattan balls, just about anything you can think of! Here is a 25% off coupon, just in time for all these new items we have just received!